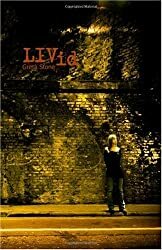 This is a signed copy of Livid by Greta Stone, and below is a sample poem called Six Was Innocent. As you never miss a day of work. For us you continue to survive. 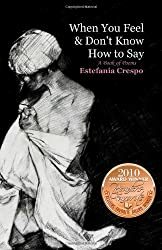 This entry was posted in Authors and tagged giveaway on February 7, 2011 by Mario Lurig.